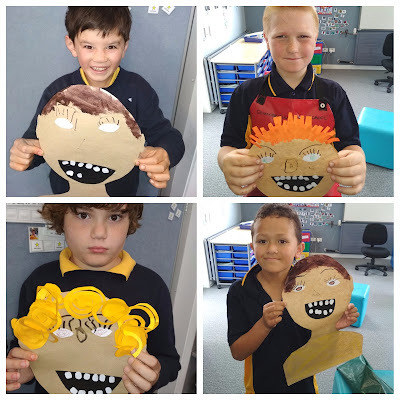 Our writing sessions at Tamaki Primary are fun and purposeful. 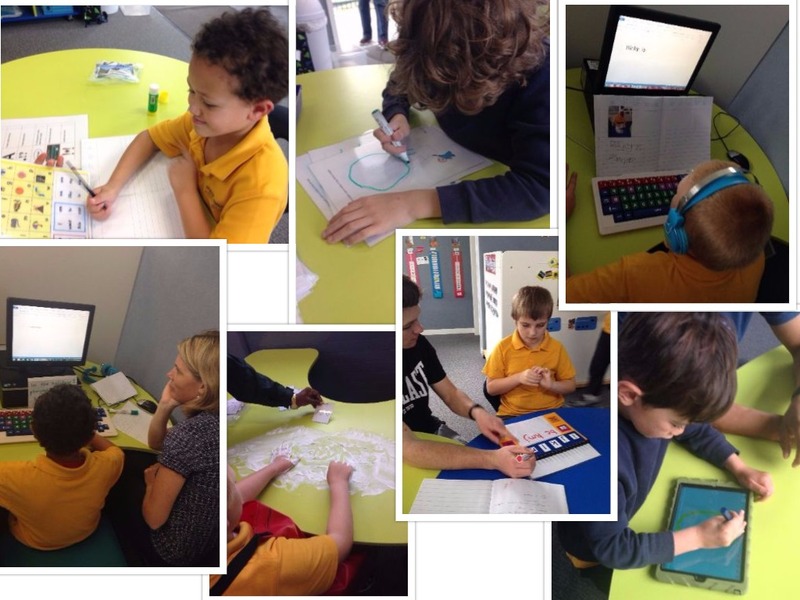 We use multiple tools for learning how to share our ideas including the iPad, alternative pencils and the computer. Amy (our Occupational therapist) is teaching us how to type on the keyboard and access the computer.